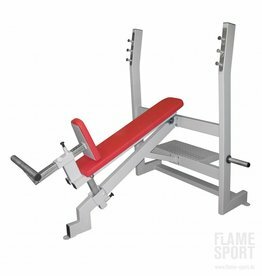 The Declined Barbell Bench Press targets the lower chest muscles. 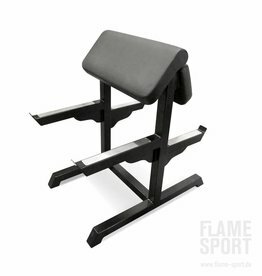 Adjustable pad slides up and down to allow various user sizes. 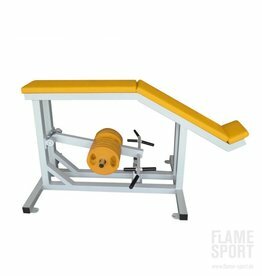 4x Injection molded bar catch with 4position that accommodate various user sizes. 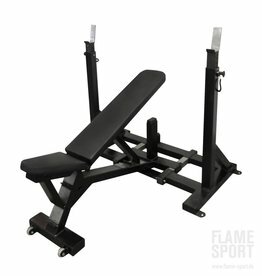 4x free weights storage. 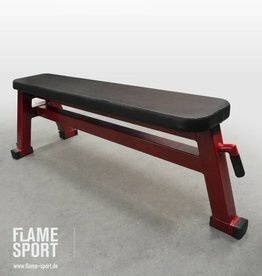 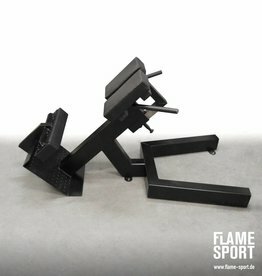 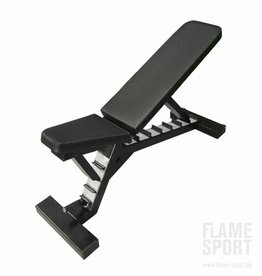 Bench (1AX) is made exclusively from high-strength metal profile 120x80x4 mm. 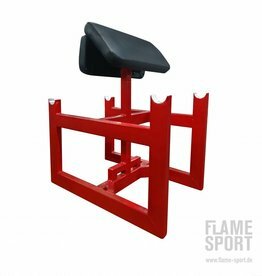 It gives strength and safety when working with the maximum load up to 500 kg. 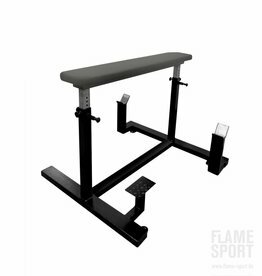 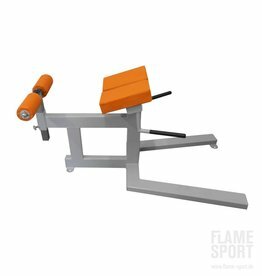 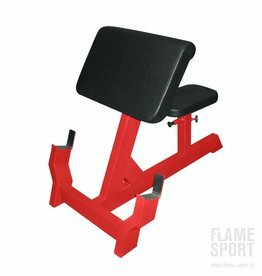 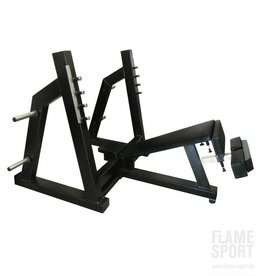 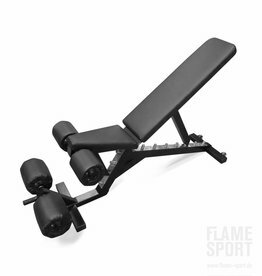 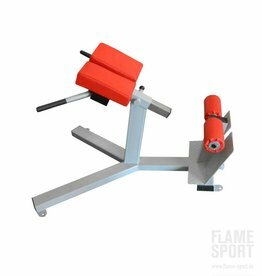 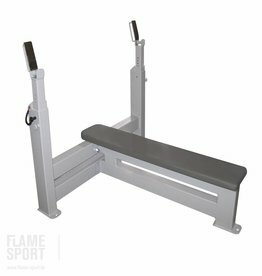 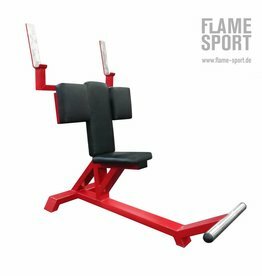 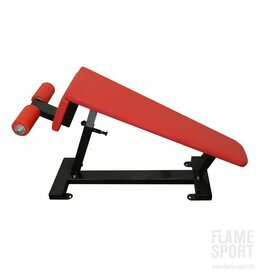 Adjustable barbell bench position to customize any tall athletes.